Looking for the right tour guide in Lipari? Don’t worry – we can help! We will help you explore Sicily like you never thought. Whether it is diving that you are looking at or sailing – Sicily has everything to offer. The small islands on Sicily like Lipari – part of the Aeolian islands – offer you a great place to relax as well as go trails or enjoy the historical sights. More, it’s good place to go to with your family. So, what can you do in Lipari? Well, it’s a great place if you are looking for history and churches. You could go to the Bernabò Brea archeology museum or the Lipari cathedral – just some of the tourist attractions on the island, there are plenty of them. There is a great piece of history lying around for you to explore – the Lipari castle. While you might have explored a good many castles out there, this one’s different. It’s built on an island in one of the most scenic places in the world, and you also have a great museum inside it to explore. We are talking about something that absolutely worth a visit: the Museo Archeologico Luigi Bernabo Brea – which has got everything that you need to know about the Eolian and Sicilian prehistoric civilisation. The same museum is built on site over archaeological excavations! There are a lot of other things that you could try out too from paying a visit to the scenic Belvedere Quattrocchi in a car or check out the white rocks in the ex quarry “Cave di Pomice” – the only floating rock in the world! 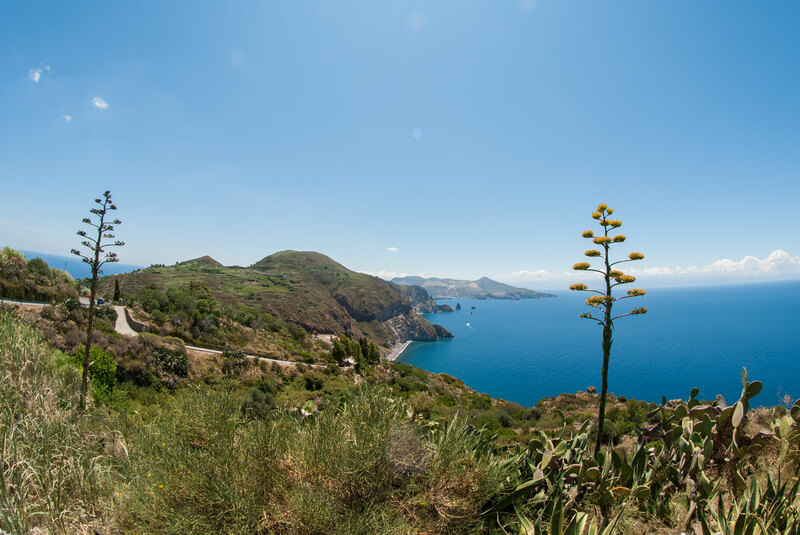 Lipari island is full with great landscapes on the other Aeolian islands; it’s easy to get on to the island too. All you need is to rent a boat or a car. Your tour guide in Lipari will tailor made a trip on your style, mixing the rest with adventure, history and everything about what to see in Lipari; will also help you have a stay that you would cherish for a long time. 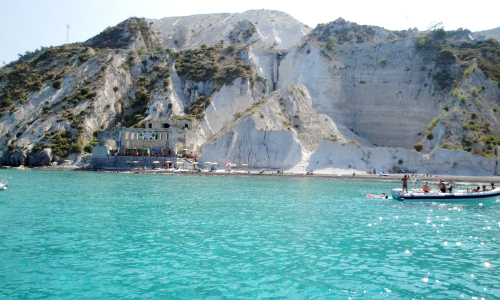 Lipari is also the best base if you want to explore the all the Aeolian islands (“Isole Eolie” in italian). 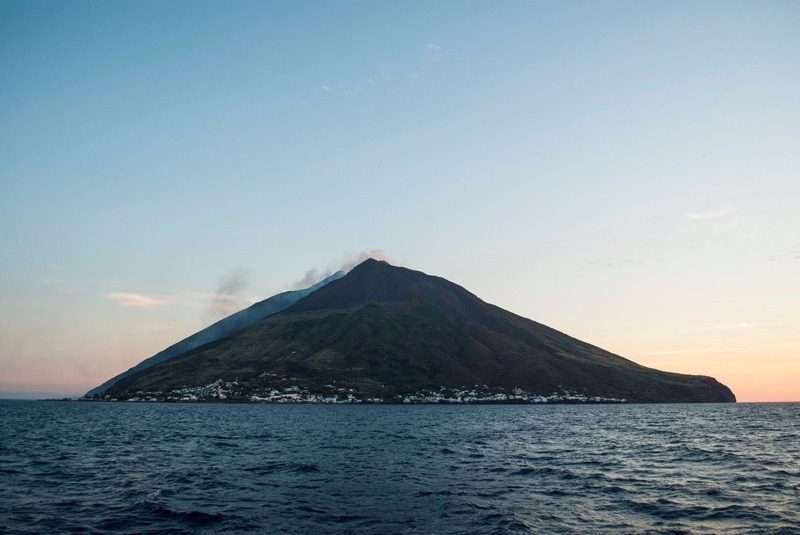 Places like Stromboli island volcano are just an hour navigation from Lipari! 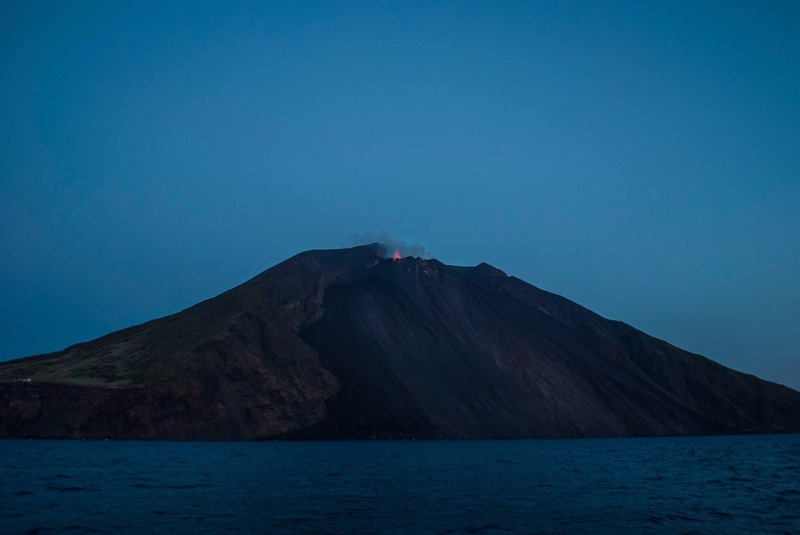 There you can have an amazing guided stromboli excursion, to one of the most active volcano of the world: Stromboli eruption is around every 15minutes! 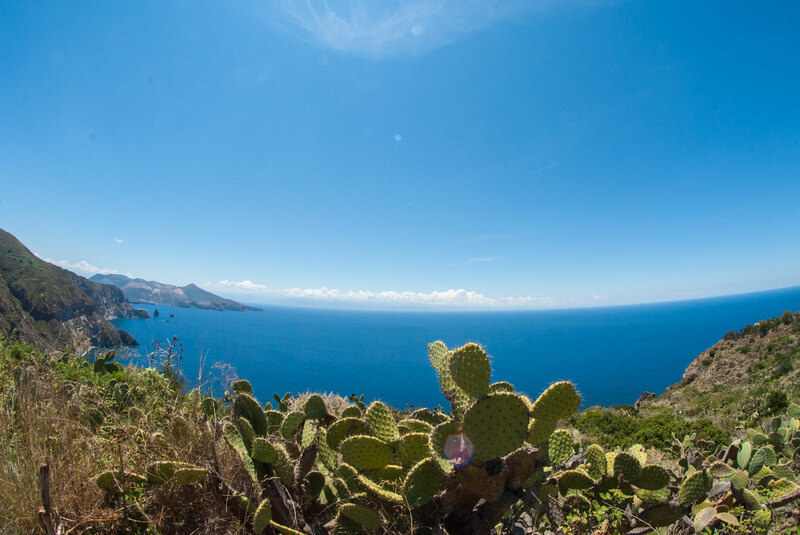 Panarea island, is also close and worth a visit during your stay in Lipari. 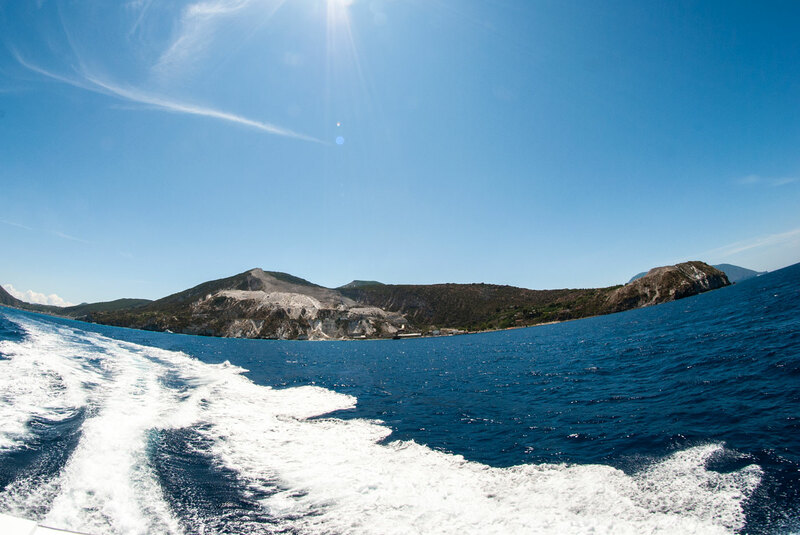 That’s not all – On Vulcano island, you could pay a visit to the Riserva naturale orientata Isola di Vulcano as well. It’s a short hike but it’s worth it – for the simple reason that you could sniff volcano sulfur by the end of it! It’s a hike that you would love all along the way too – the views are just too hard to miss out on. Volcano also offer some mud pools where is possible to dig for skin benefits and some submarine springs to try (better not during the hot Summer!). 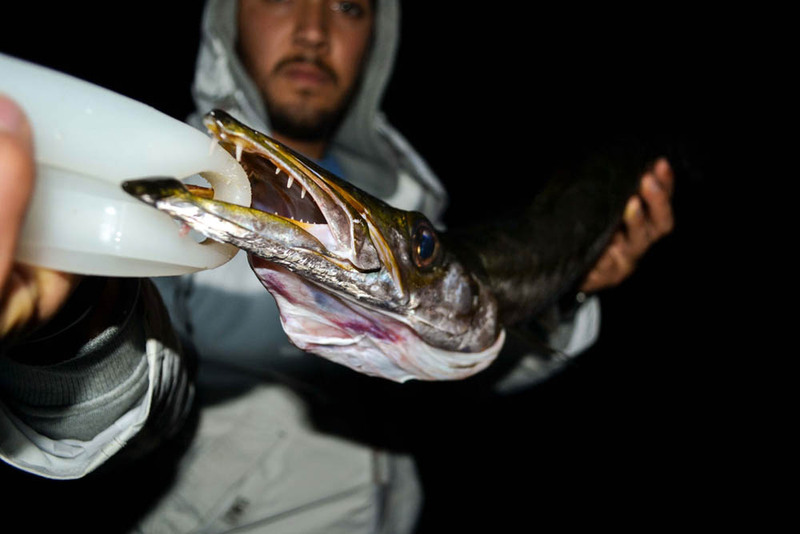 Fishing in Lipari is also a nice attractions an opportunity if you are passionate about it. 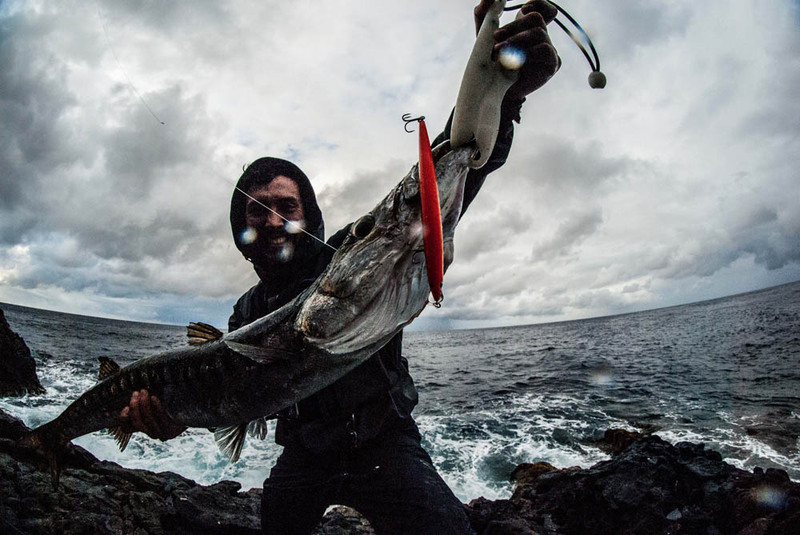 Some particular hotspot in Lipari allow to catch big fish like Amberjack and Barracuda, just going shore fishing with our fishing guide. Lipari is a good departure base for fishing in Aeolian islands in general. 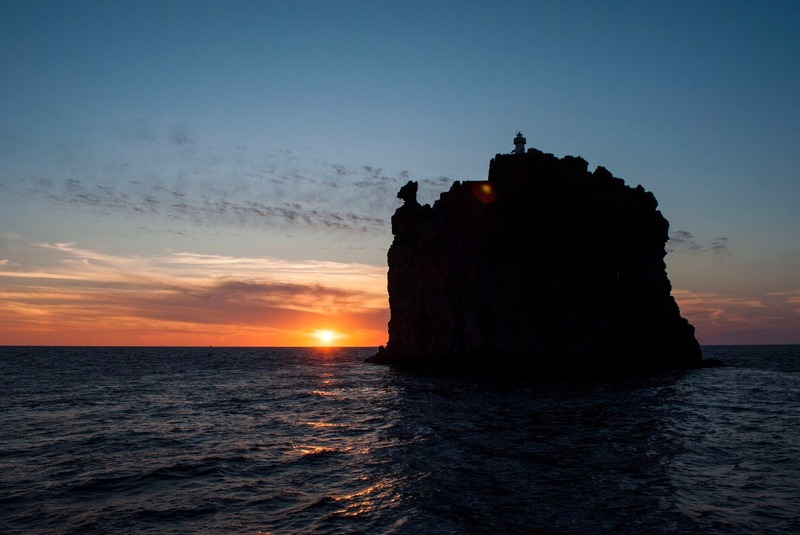 Places like Alicudi island, Filicudi island, Salina island offers good chances for a fishing trip. On request, some Deep sea fishing in Aeolian islands is possible. An “explosive” trip package idea is our Sicilian Volcanoes way or you can just ask us for a tailor made trip solution with private guide.